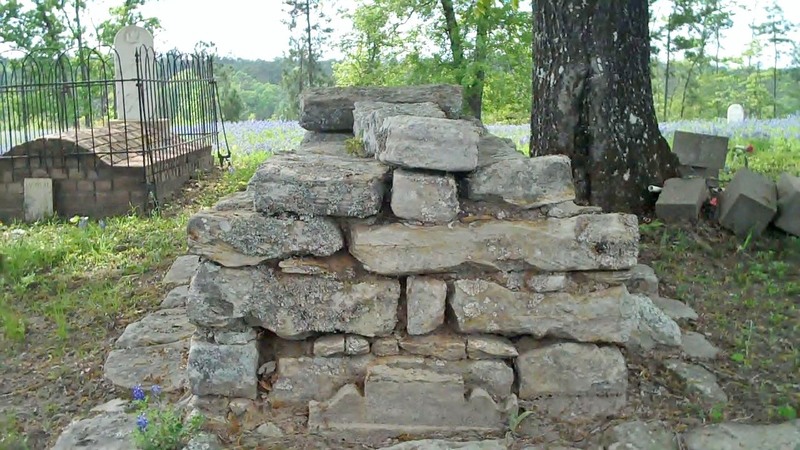 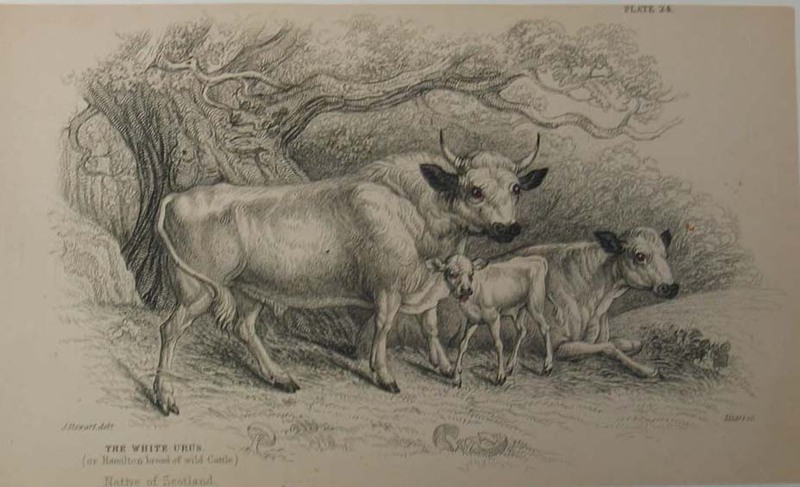 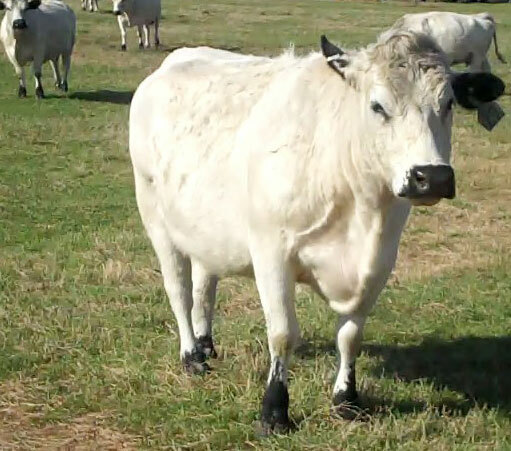 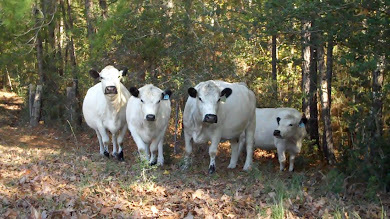 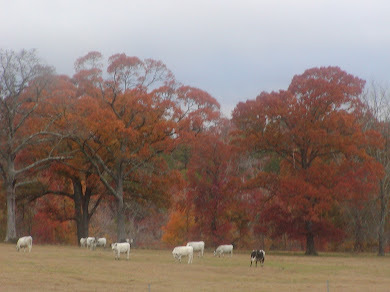 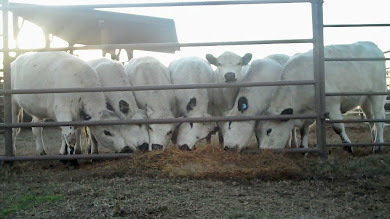 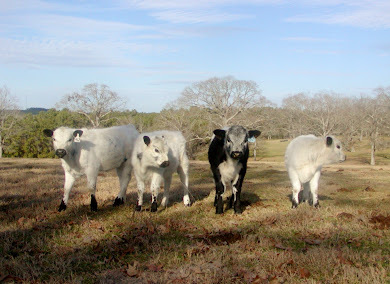 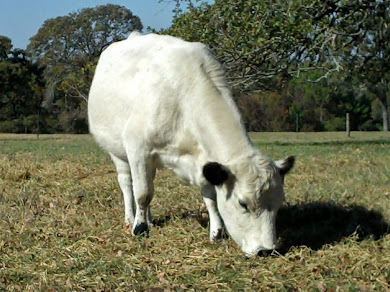 Jimmie's Blog - British White Cattle & More: Happy Easter from J.West Cattle Company . 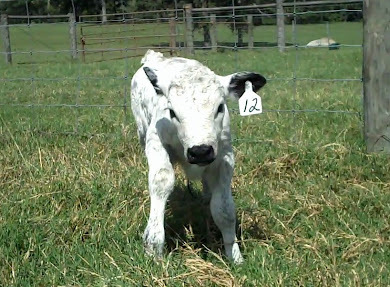 . . and Happy Spring and Happy Ostera!